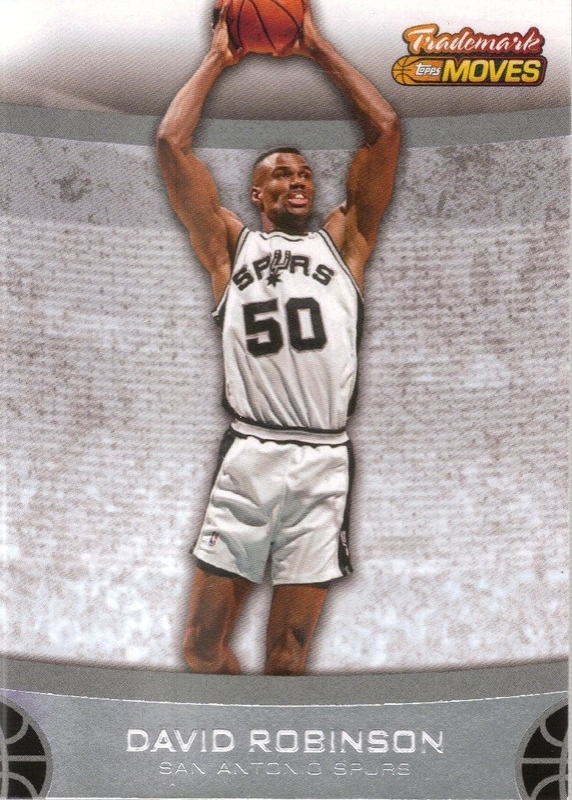 Home » TheCrimsonLion's booth » David Robinson Topps Baskeball Card! David Robinson Topps Baskeball Card! 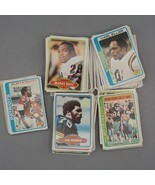 Product reviews for "Topps Card"
This was my first time buying from this seller but WILL NOT BE THE LAST. Cards were better than advertised AND some bonus cards were added!